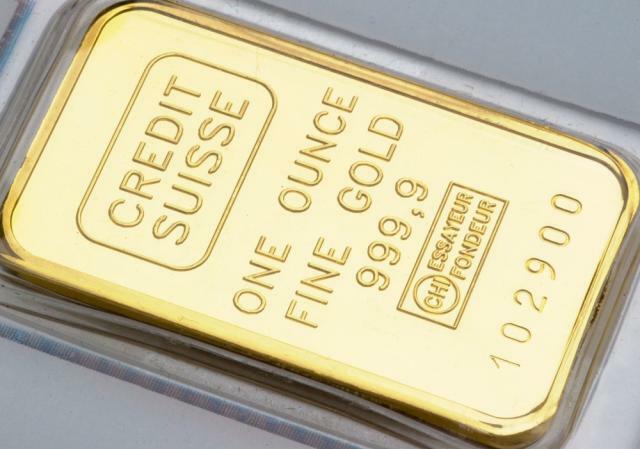 Precious metals- and miners-related exchange traded funds stumbled Monday ahead of the Federal Open Market Committee meeting this week as traders speculate that the Federal Reserve will hike U.S. interest rates this year. On Monday, the SPDR Gold Shares (NYSEArca: GLD), the largest physically backed gold ETF, fell 0.3%, iShares Silver Trust ETF (NYSEArca: SLV) dipped 0.1%, the VanEck Vectors Gold Miners ETF (NYSEArca: GDX) dropped 3.5% and Global X Silver Miners ETF (NYSEArca: SIL) declined 3.5%. Meanwhile, Comex gold futures slipped 0.3% to $1,319.9 per ounce and Comex silver futures were 0.1% lower to $19.68 per ounce. Gold was heading for its third decline in four sessions on rising speculation that the Fed could signal a tighter monetary policy in its Wednesday, July 27 FOMC meeting announcement. Improving signs of U.S. economic strength have supported expectations of a rate hike, raising the odds of an interest rate increase by year-end to 47% from 41% a week ago and about 12% at the start of the month, Bloomberg reports. A rising rate environment typically weighs on precious metals and other hard assets as they don’t pay interest and struggle against yield-bearing investments.